Plinius Reference amplifier. 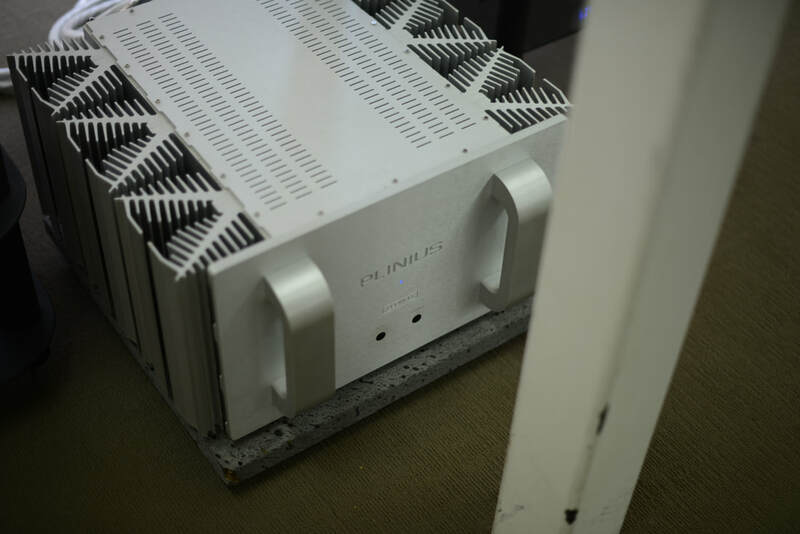 Refer to https://www.stereophile.com/solidpoweramps/506plinius/index.html. Classe CP-800 (or valve preamp). Gryphon Mikado Reference CDP – source for Edgar’s presentation. 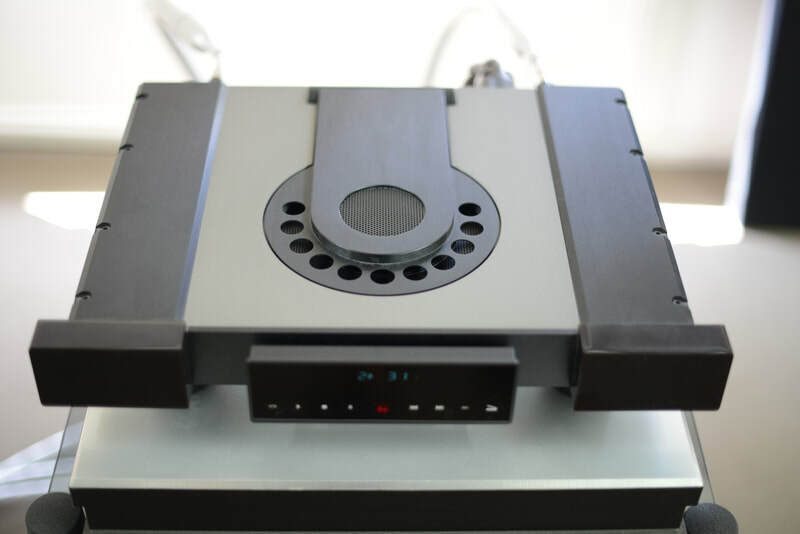 Oppo BDP-105D – additional source for BYO session. 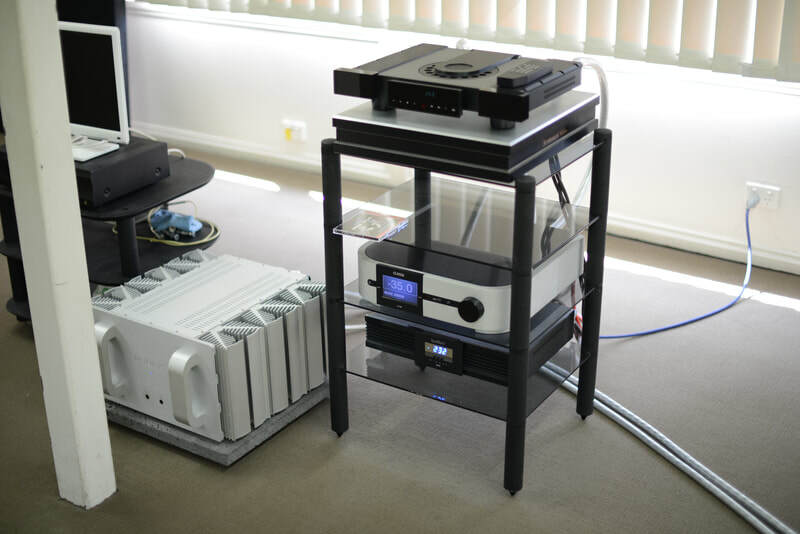 Our March meeting was attended by David Gibbons of the Hunter Audio Enthusiasts (HAE) club (based in the Hunter Valley). David took copious notes during the meeting and immediately wrote a meeting report for the HAE magazine. He sent me a draft, and I immediately thought that, hey, this is much more complete than what I could have written up! So I asked David if we could publish it as well, giving full credit to David and the HAE of course. Fortunately for you, he said yes. So here it is below. Below David's report are some comments from the Feedback forms. as Edgar for this presentation." reviewer writes - listen to it yourself and make up your own mind! "high-end median age" it could be said. The venue is shown below. anything sounded a bit dull and muted to me. I certainly didn't hear any flutter echoes or the like. meeting, a drum recording was playing ... and my instant impression was "fantastic"! This is necessarily a summary of highlights to me. presentation on what I thought were a logical set of review criteria rather than "biases". CD: "On Earth as it is in Heaven" from the movie soundtrack The Mission on the CD titled Great Movie Soundtracks. CD: "BELAFONTE at Carnegie Hall - The Complete Concert" / RCA ‎– 6006-2-R. Track was “Jamaica Farewell”. CD: "Curandero ‎– Arás" / Featuring Béla Fleck / Silver Wave Records ‎– SD911. The track was “Seque”. speakers were used this would be less pronounced???? After his presentation, Edgar invited questions and got a lot! Edgar was able to confirm a complete independence in his review process - and confirmed this is the case for all "high end" reviewers known to him. He said that his set up is definitely "high end" (eg. speakers about $100,000) in a great listening environment as it happens (a room the right proportions with a vertical slot to a higher level giving bass control). He indicated his trepidation now as he is in the process of moving houses. I asked a question - thinking about Dr. Floyd E. Toole and consistency and repeatability - if Edgar had had opportunity for separate listening by other reviewers in the same environment, and then comparing conclusions. He replied that no, this was not really practical - eg. the distance Greg Borrowman was away - but he regularly invited reliable friends to give their opinions and these very often confirm his own conclusions. They are audio enthusiasts, most of them with decades under their belt in terms of listening experience and hobby involvement. During the break three club members came up to me and heartily endorsed my mention Dr. Floyd E. Toole and the essential need to have firm scientific foundations for our reproduction of the sonic musical arts. Just like Hunter Audio Enthusiasts, this second segment is for folk to bring what they wanted played. This showed a healthy diversity on musical tastes which I mostly enjoyed. and 6moons.com as a senior reviewer." 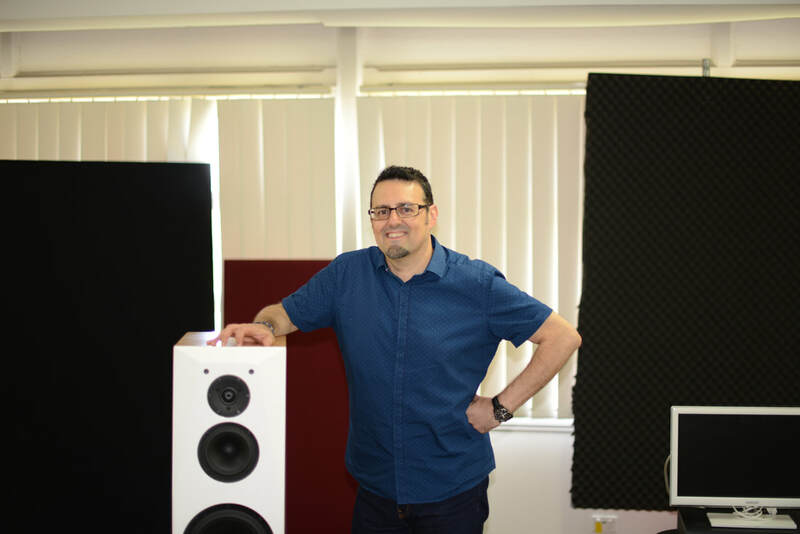 My sincere thanks to the Sydney Audio Club, to Tom Waters and other members for making me feel most welcome - and to Edgar for a simply presented - yet profound and insightful presentation - openly sharing his knowledge and expertise accumulated over many years. 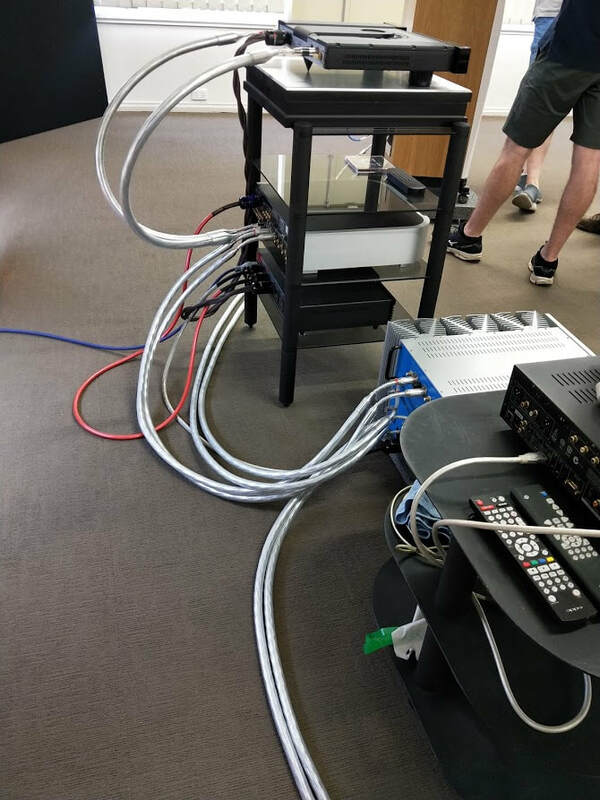 Disclaimer: The views and opinions expressed in this article are those of the author and do not necessarily reflect any policy or position of Sydney Audio Club, or SoundStage! 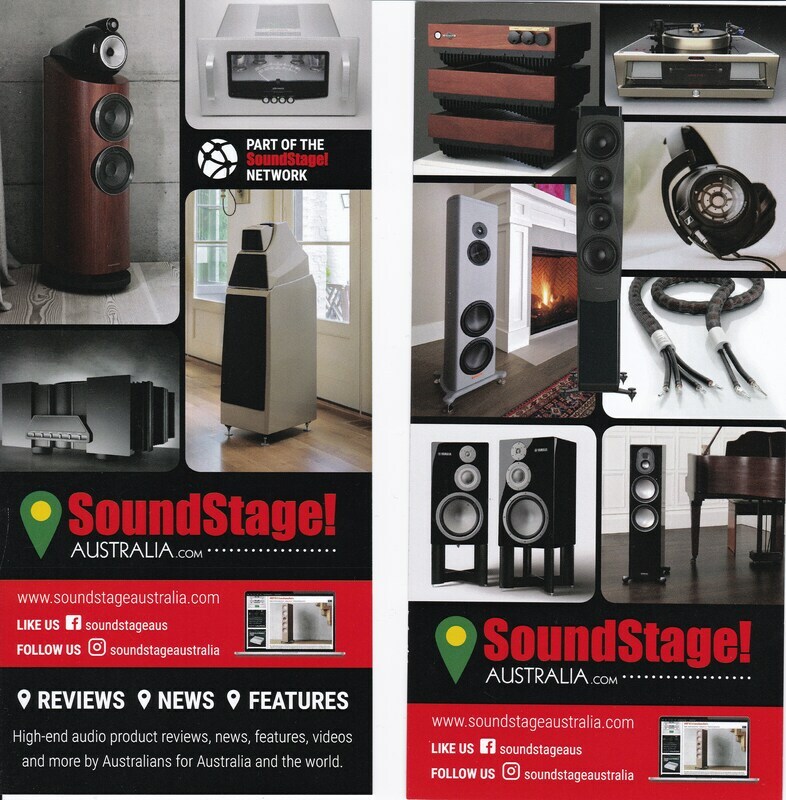 Australia, or Hunter Audio Enthusiasts. Author: The author is David Gibbins (President Hunter Audio Enthusiasts) \ davidrgibbins@gmail.com \ 0404 999 623. "Interesting meeting. Very enjoyable. System sounded great." "Well conducted meeting. Excellent choice of presenter." "Very coherent system. Very good slew rate." "System gelled well. Not enough classical or Jazz." 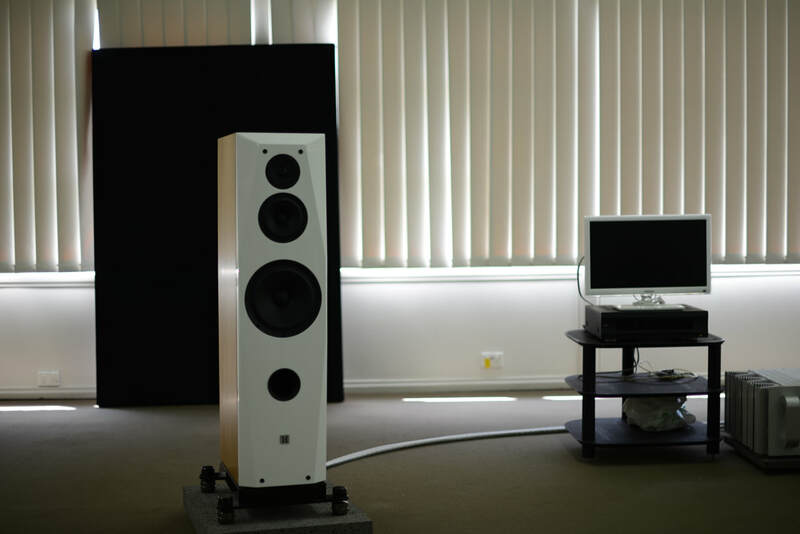 "The system held my attention well and had me closing my eyes and no longer listening to the equipment but the music." "Very dynamic speakers. Enjoyed this meeting tremendously." "Excellent meeting. First rate presentation from Edgar." "Very interesting. Excellent CD player. Meeting format was excellent." "Very enjoyable meeting. Great sounding system." "Great presentation and suitable music to demo the points made. Excellent equipment synergy."